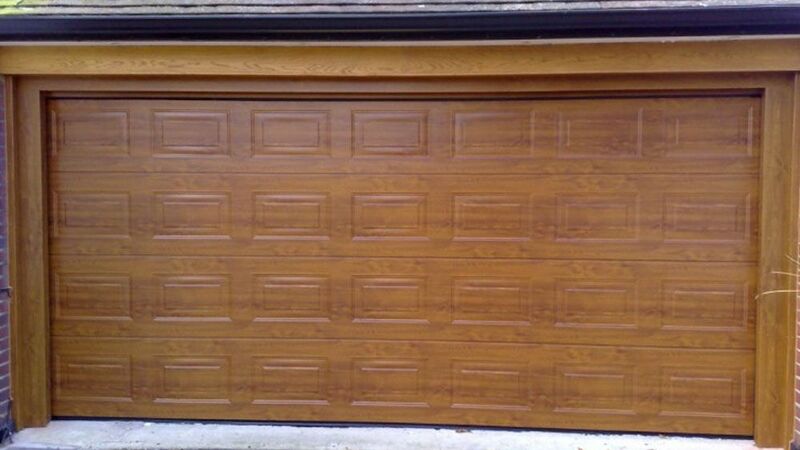 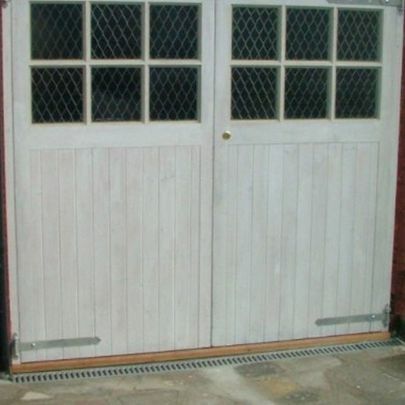 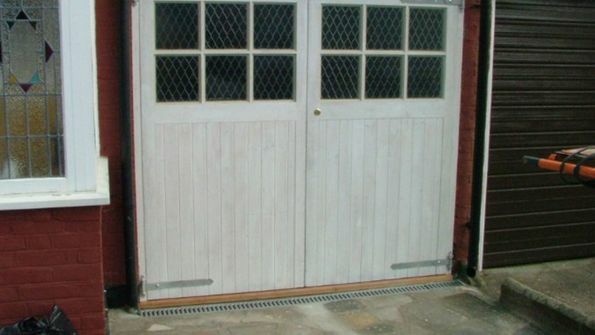 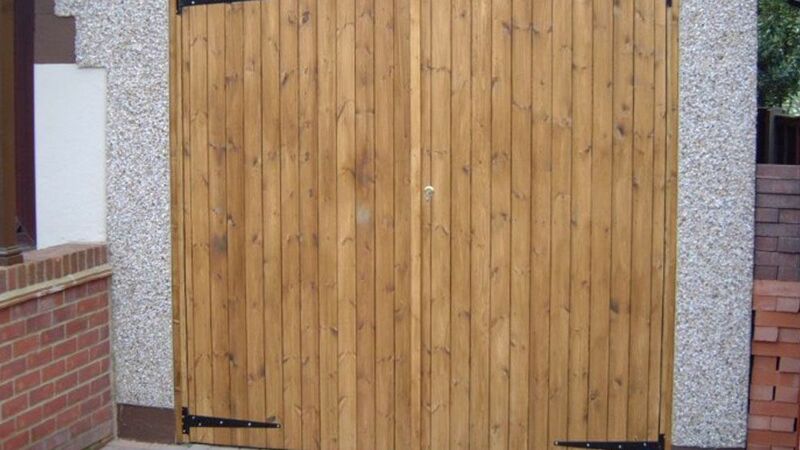 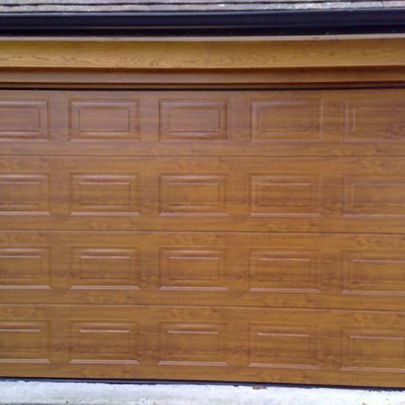 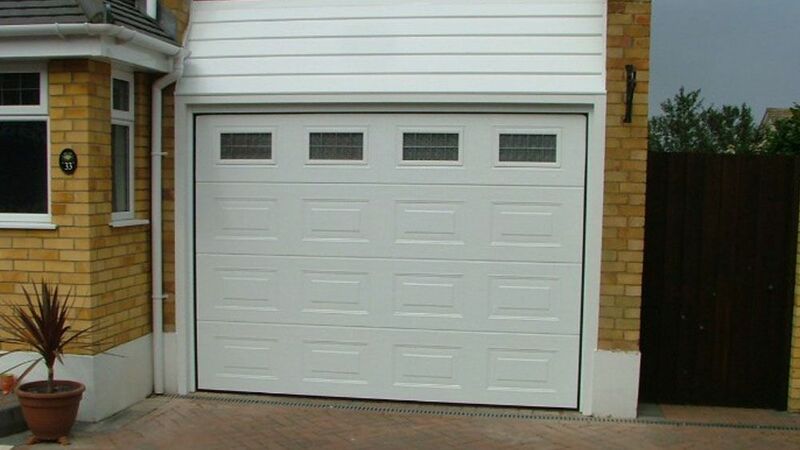 Give your garage a more traditional feel with our range of side hung doors. 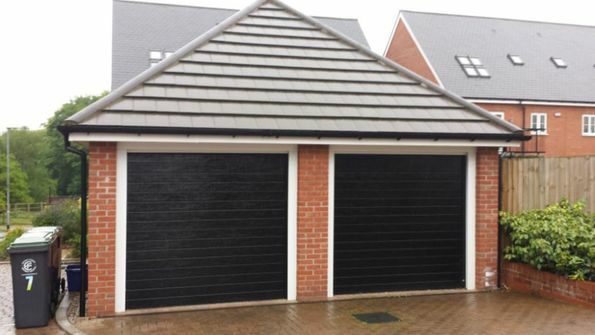 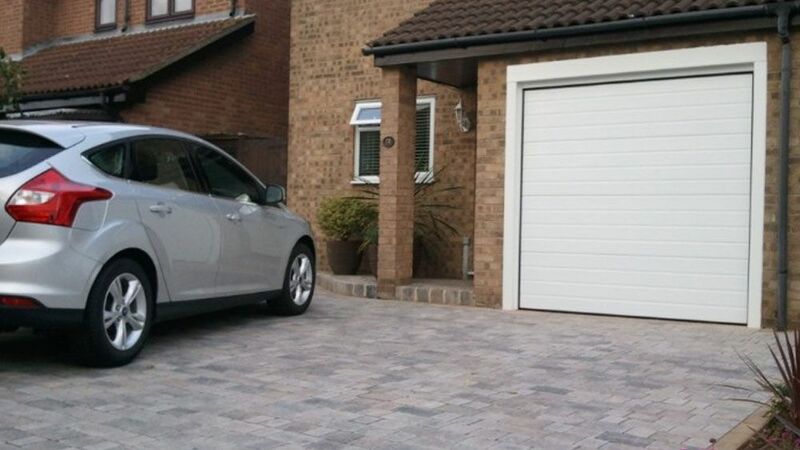 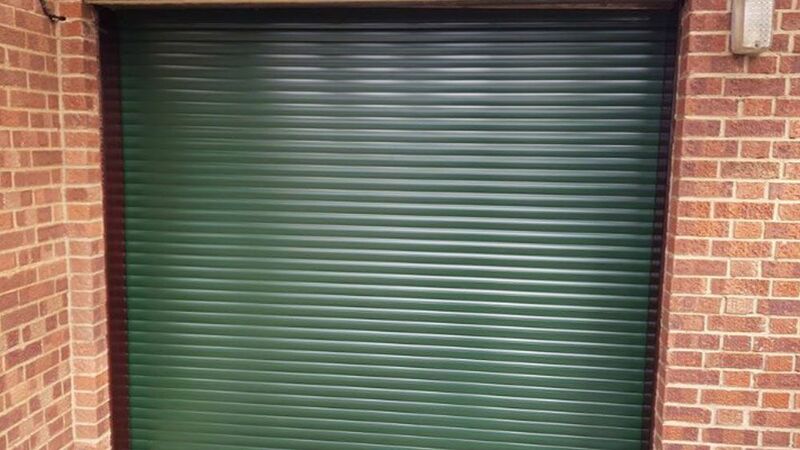 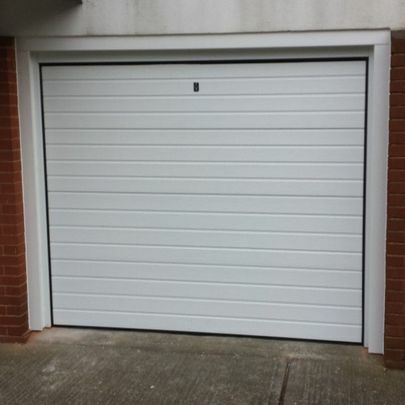 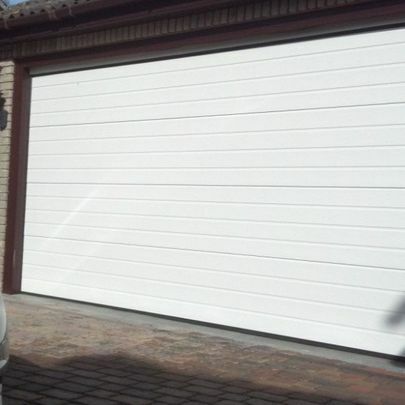 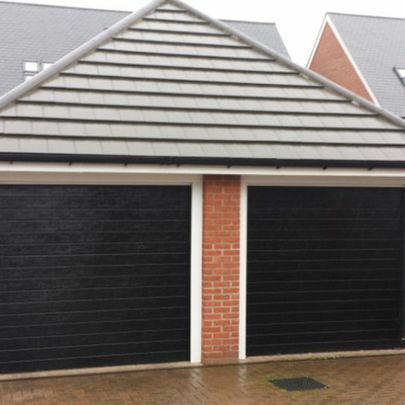 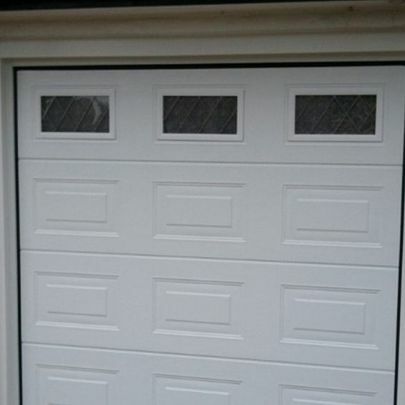 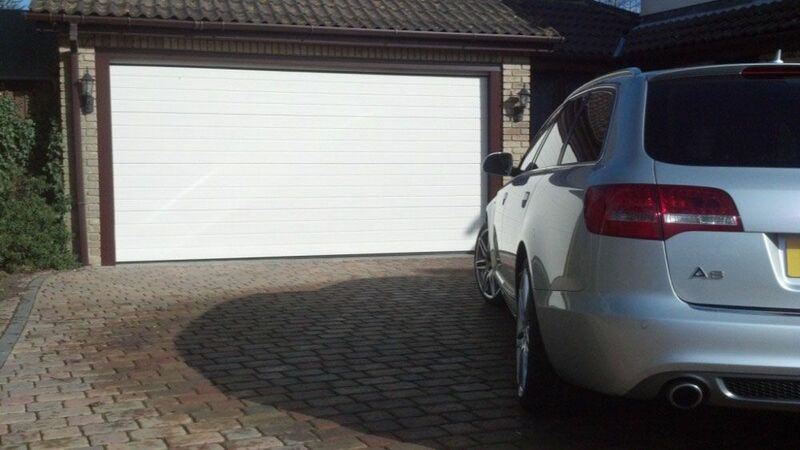 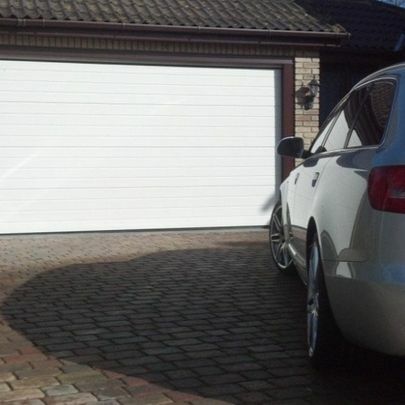 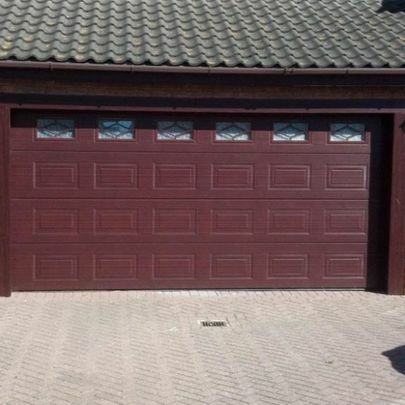 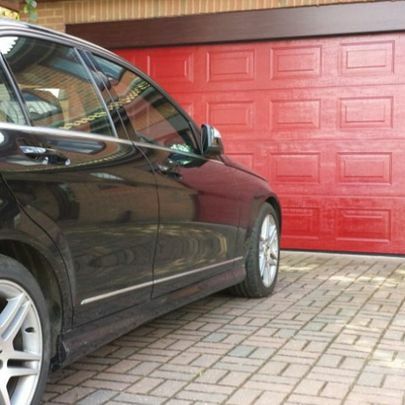 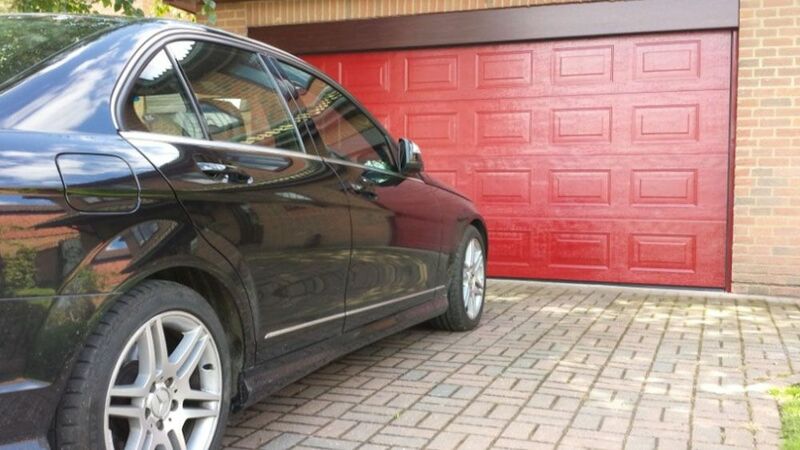 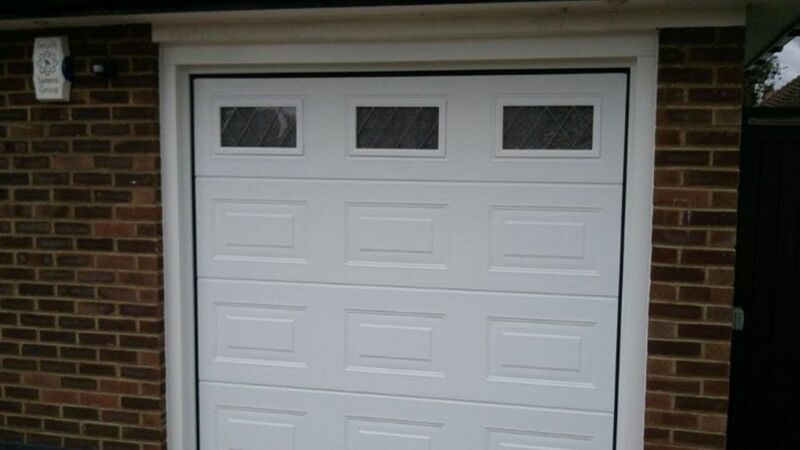 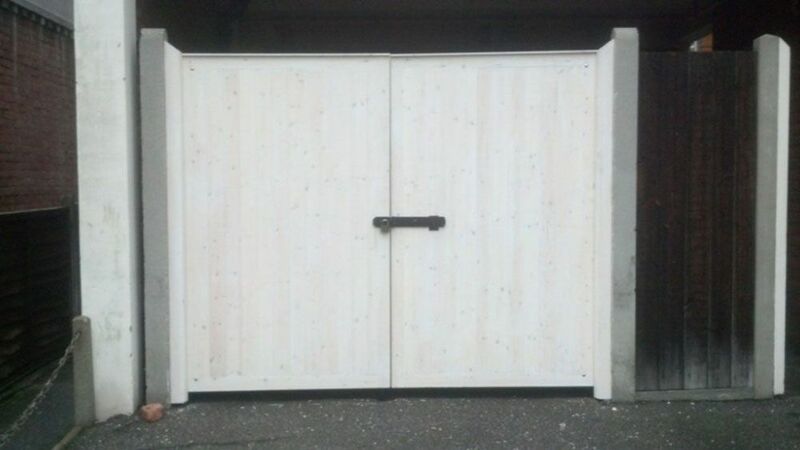 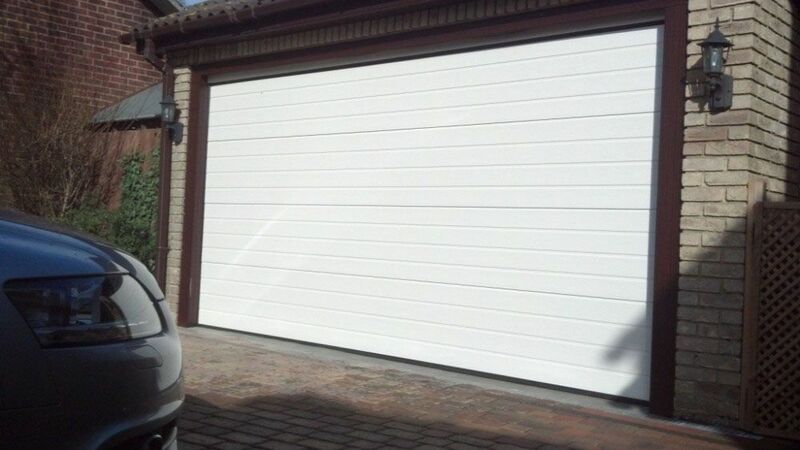 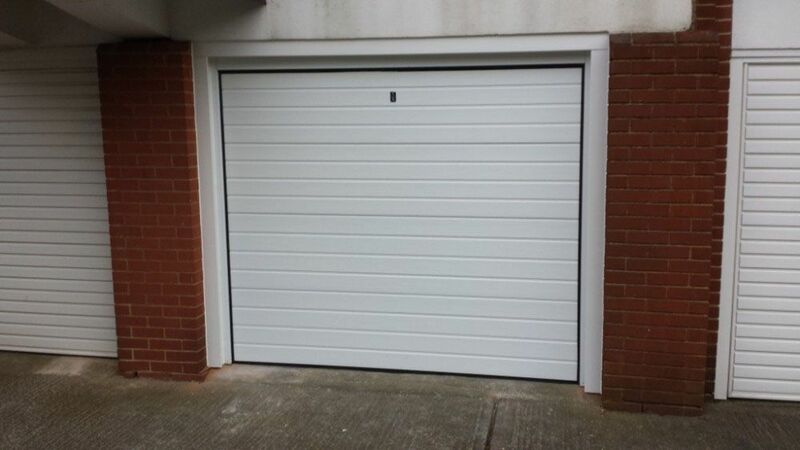 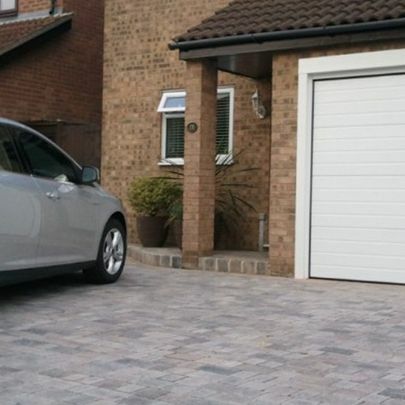 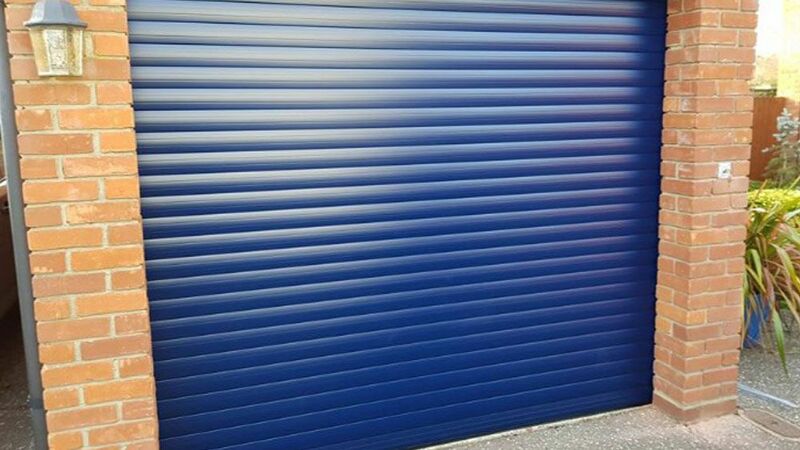 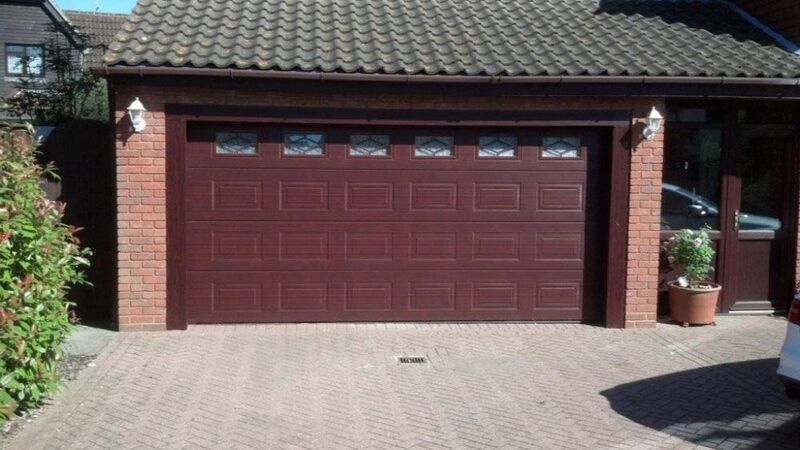 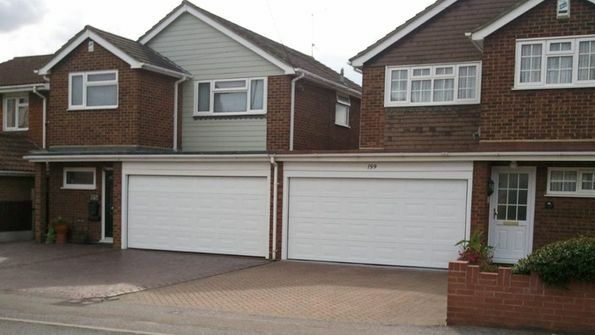 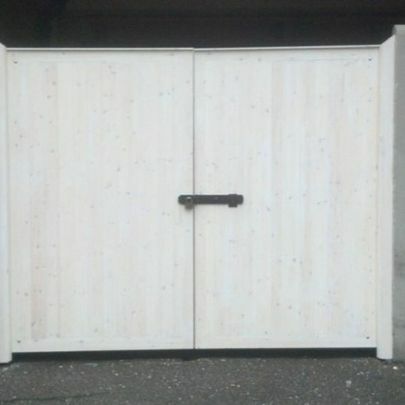 Our Sectional doors are the perfect option for creating space in your garage while offering maximum security. 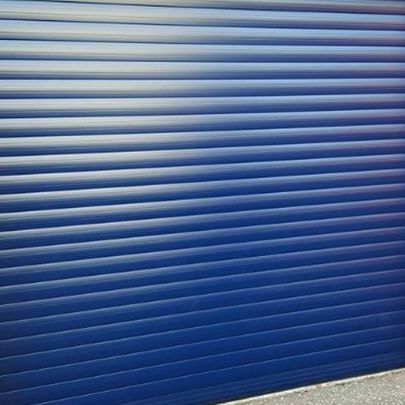 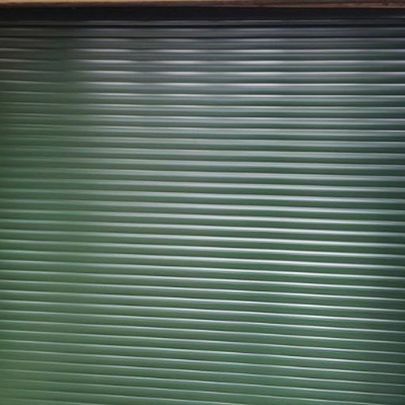 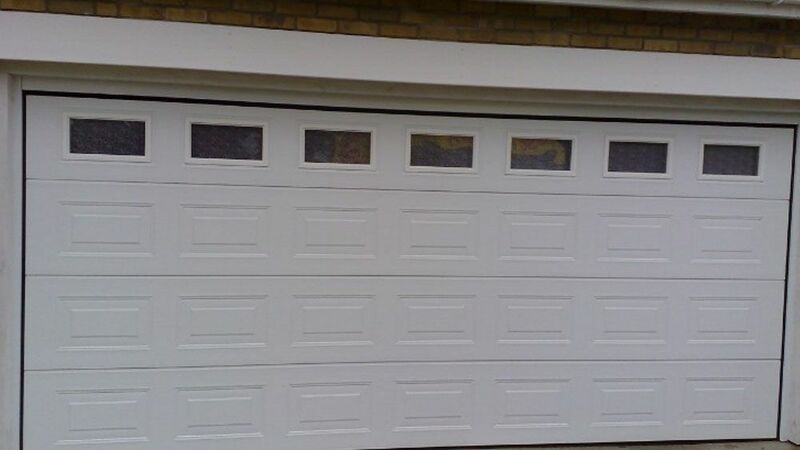 Coming in many different sizes, colours, materials, and designs our range of up and over doors are the most diverse garage doors on the market. 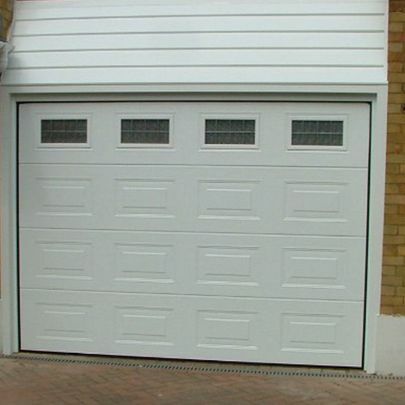 Improve the appearance of your home and gain space in your garage in one swift swoop with our catalogue of roller doors. Contact for a free quotation from the expert garage doors supplier, working in Southend, Chelmsford, Billericay, and Benfleet, Essex. 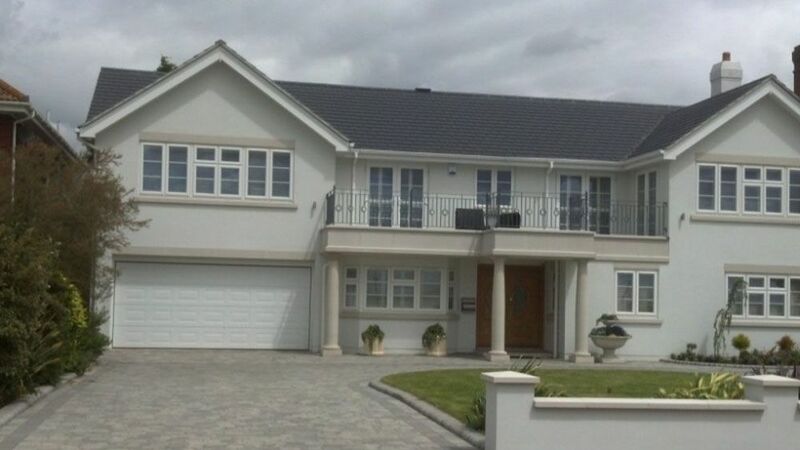 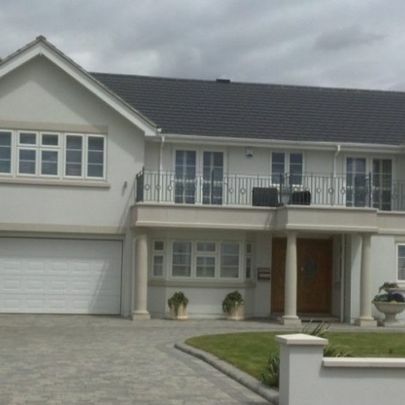 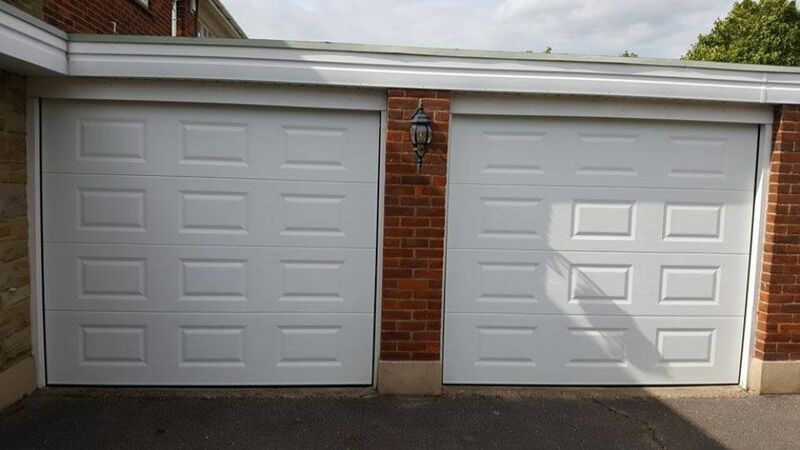 Murray Garage Doors utilise 20 years of experience to be the expert supplier of high-quality garage doors in Benfleet, Essex. 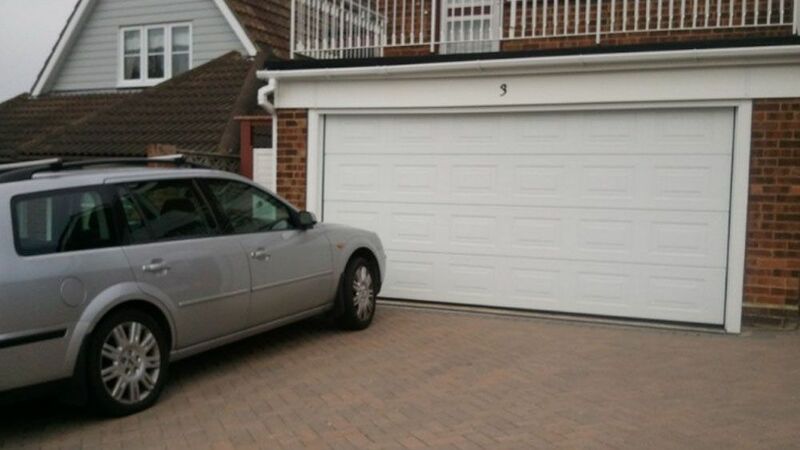 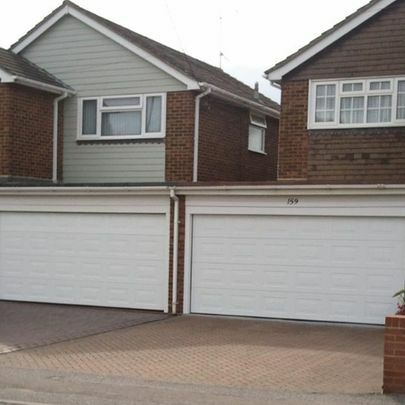 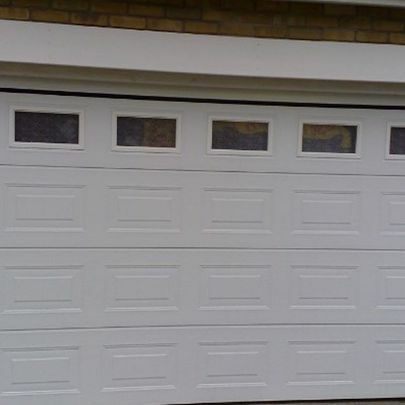 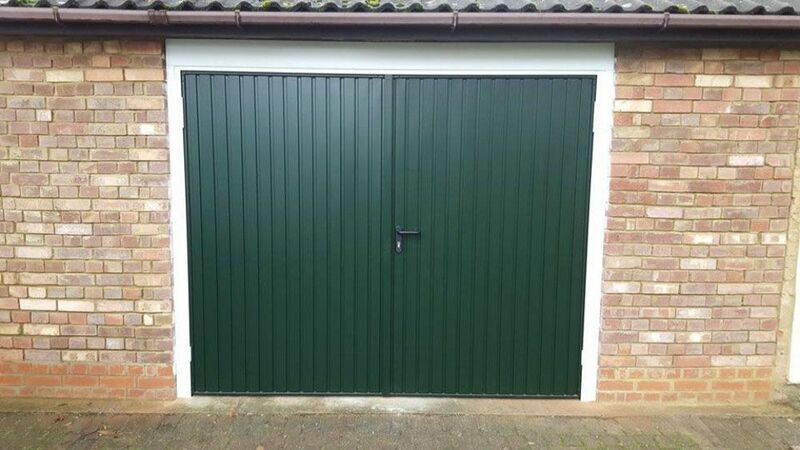 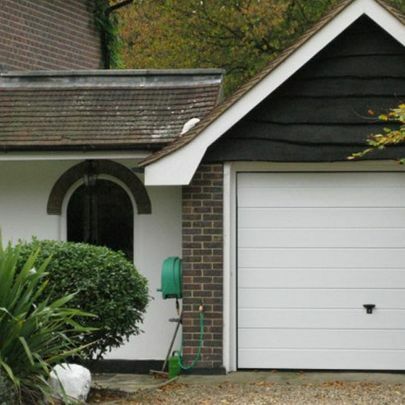 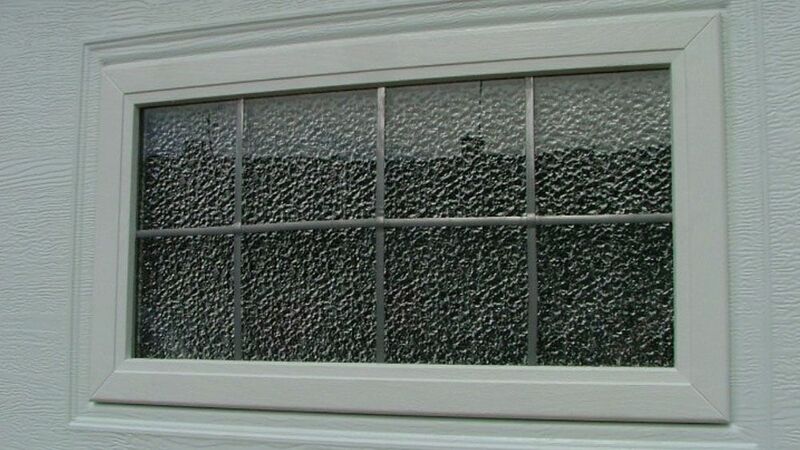 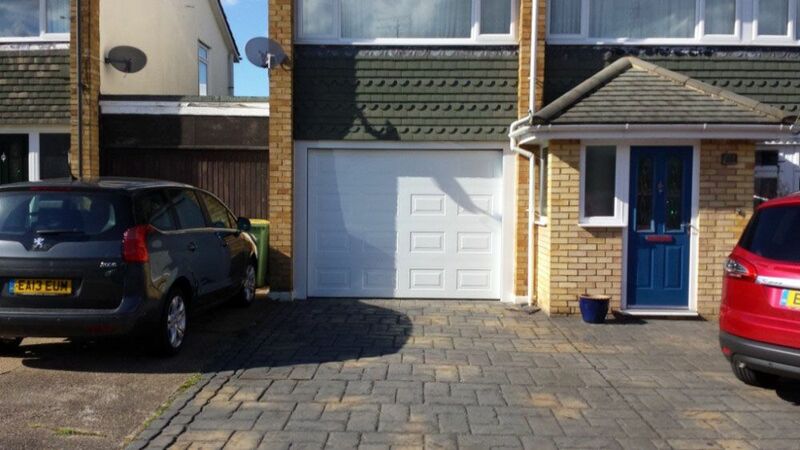 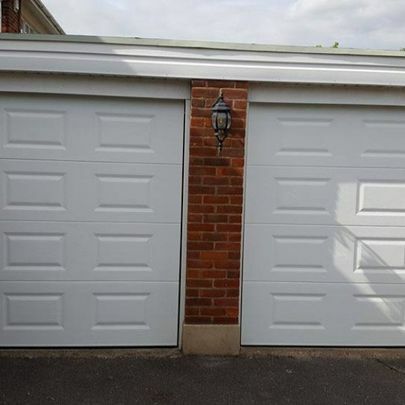 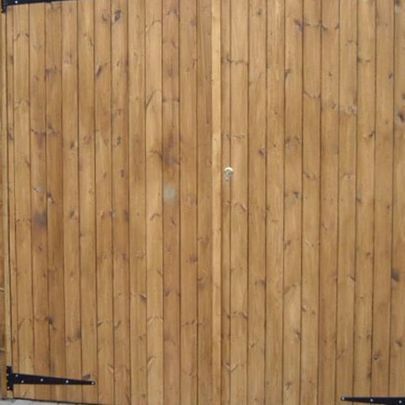 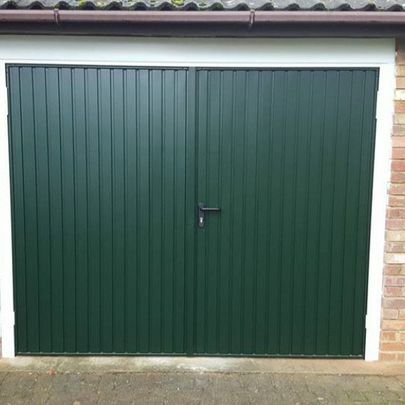 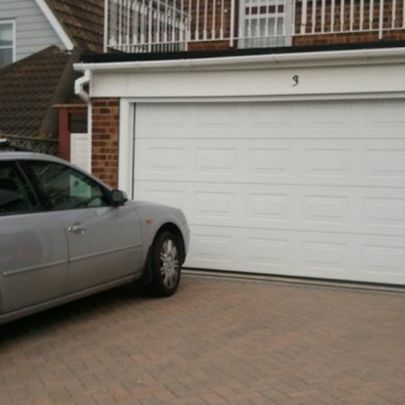 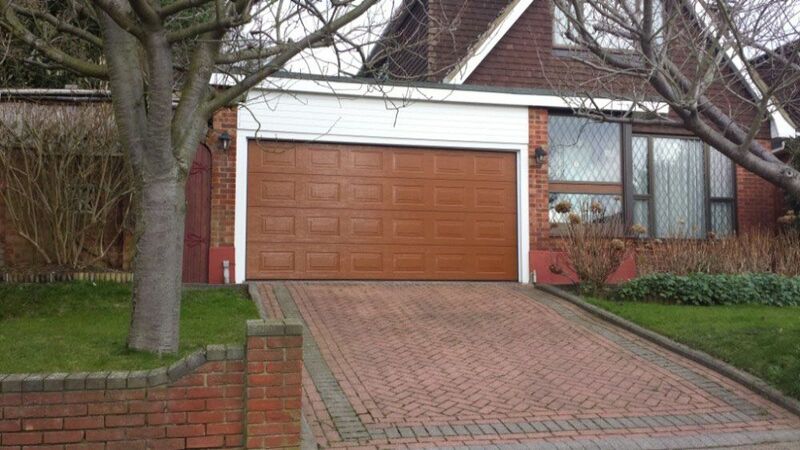 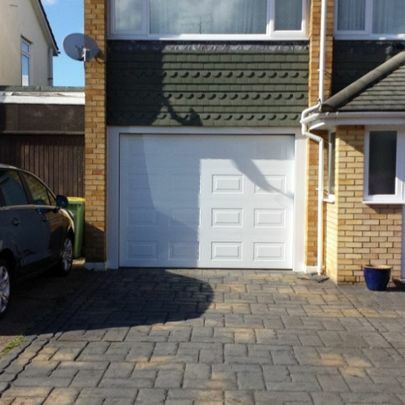 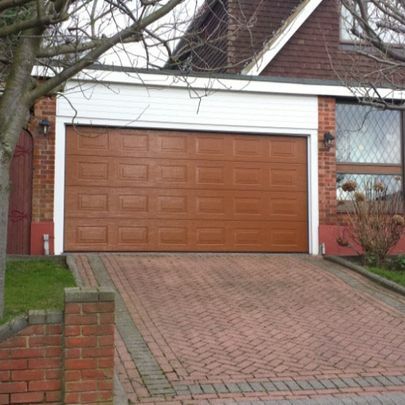 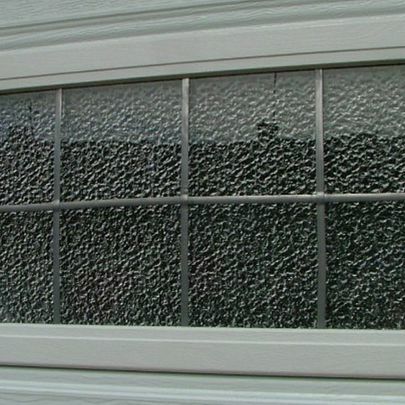 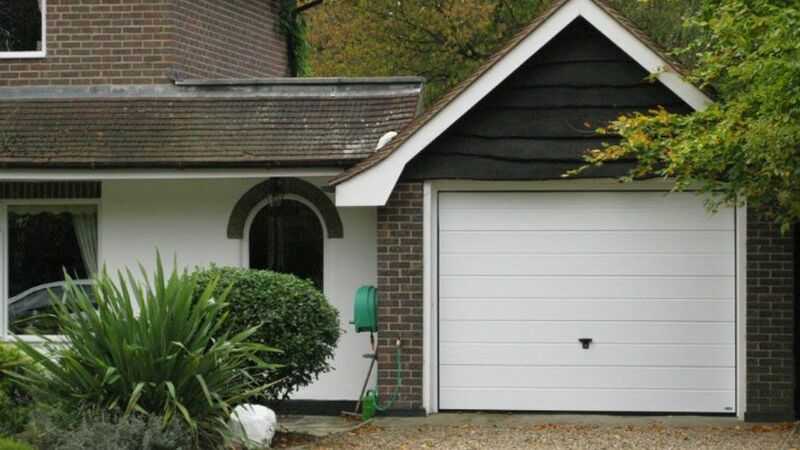 Operating in Benfleet as well as Southend, Chelmsford, and Billericay, our team offer an excellent supply, install, and repair service always ensuring your garage door is working at its best.